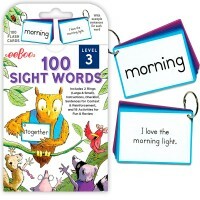 Introduce the preschool kids to the concept of opposites, or practice the matching skill with this artistic set of Opposites Flash Cards by Eeboo. 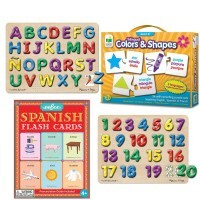 Preschool kids like learning with flash cards. 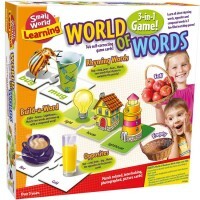 The visual component is easy to concentrate on and makes it easier to understand the concept and memorize the examples. 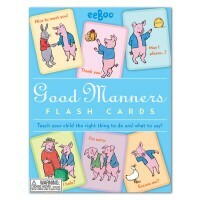 Opposites Flash Cards by eeBoo is a new self-checking set of artistically illustrated language arts teaching cards. 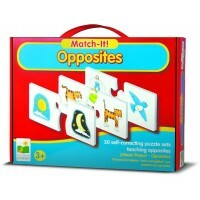 Children find the match for their cards looking for a perfect opposite of the thing pictures on the card. 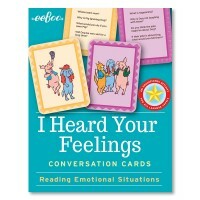 A simple call and response activity! 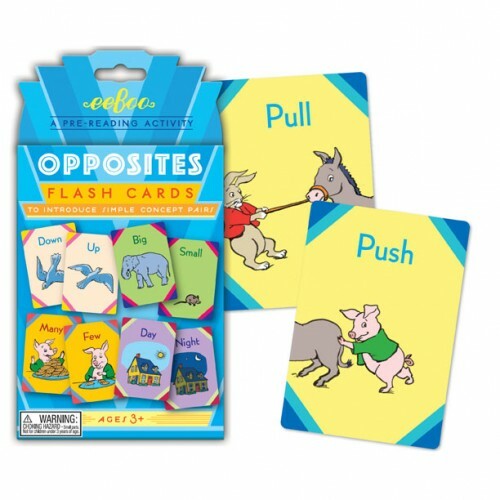 Opposites Flash Cards introduce and solidify the concept of opposites. 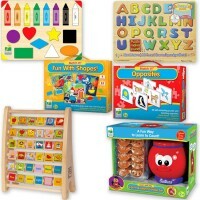 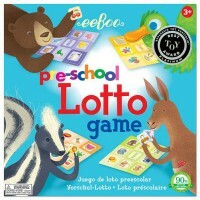 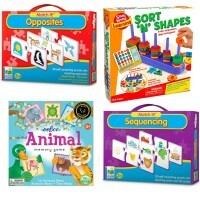 The opposites learning picture cards from Educational Toys Planet feature 48 cards, 4.25 x 5.75 inches each. 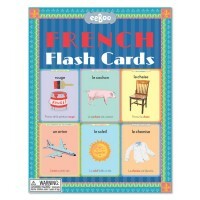 Dimensions of package 4.5" x 6" x 0.12"
Write your own review of Opposites Flash Cards.